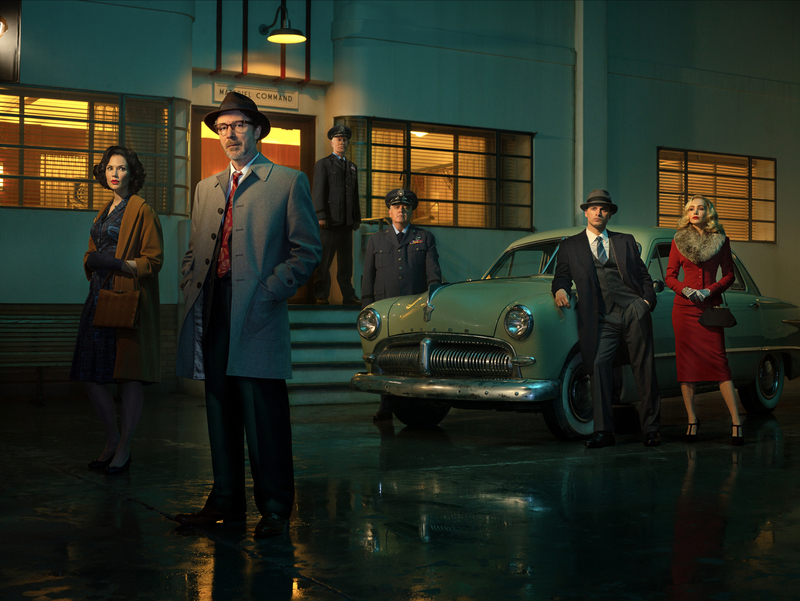 Project Blue Book is the #1 new series on cable among total viewers this TV season, averaging 3.4 million viewers in Live+3 delivery. Project Blue Book is based on the true, top-secret investigations into Unidentified Flying Objects (UFOs) and related phenomena conducted by the United States Air Force in the 1950s and 60s. The series stars Aidan Gillen (“Game of Thrones”) and Michael Malarkey (“The Vampire Diaries”).